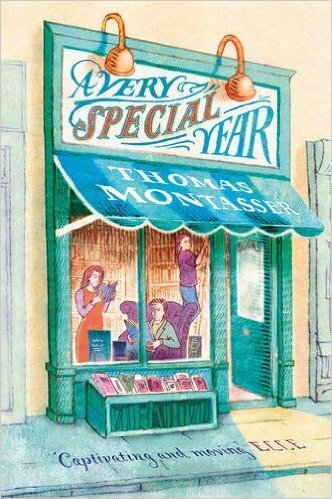 A Very Special Year is a delightful and captivating book about a small very special book store. Valerie takes over running the book store when her Aunt Charlotte has suddenly gone somewhere and just left a note for Valerie to look after her book store for her. Valerie and her boyfriend do not understand why the aunt just doesn’t close the store. It does not seem to be doing all that well financially and they do not think many people even read actual books anymore. Valerie stays and tries to bring the bookkeeping and bookstore up to date. On many of the days when she does not have much to do, she sits down with one of the many books and reads while she drinks a cup of tea or coffee. She comes to realize how magical reading can be. She comes to realize how the feeling of the pages, the feeling of the cover and the smell of the different books can be just as captivating as reading the books themselves. She becomes so immersed in reading the many different stories she tries to save the bookstore from closing. 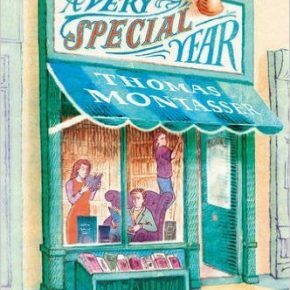 Then she comes across a book called A Very Special Year. The book only goes so far and does not seem to be completed. Valerie thinks the book is just a defective one that got through at the publishers. Then a man comes in and sees it sitting in the wastebin. He asks if he could purchase the book. Valerie tells him it is not a complete copy and tells him he can just have it. He convinces her to take remuneration for the book. This is a delightful book that was originally written in German and then translated to English. I really enjoyed this book. It could be enjoyed by a wide variety of ages. Synchronized Chaos Magazine encourages you to request this book by name and have it ordered for you at your local bookstore! This is a very deep and important (in my opinion) book on autism. What sets this book apart from other books on autism, is that Ms. Davin is autistic. It is her journey through life as an undiagnosed autistic child and through part of her adult years until she is finally diagnosed. 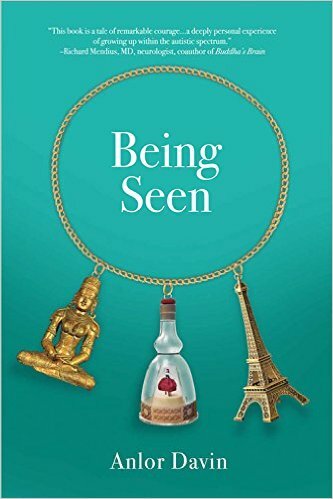 It tells of the heartbreak and pain, both physical and emotional, of being different in a time when “different” is both not understood and frowned upon. This is a very informative and important book for people who are or may know someone that has been diagnosed or may have not been diagnosed yet of autism. I found this memoir to be very educational and informative. It is well written and I highly recommend reading it. 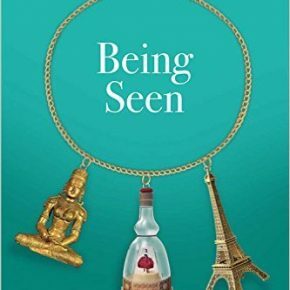 Being Seen may be ordered on the author’s website, here. 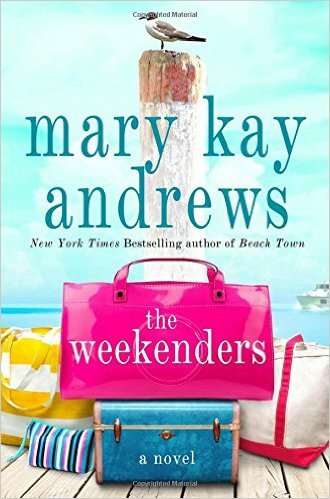 This book is a suspenseful murder mystery that will not disappoint fans of Mary Kay Andrews. If you have not read any of her books, I highly recommend them. The Weekenders takes place on Belle Isle, a fictional island off the coast of South Carolina. The story has many twists and turns. It will definitely keep the reader on the edge of their seat throughout the whole book. When you think you have the murderer figured out, you will find out you were wrong. It is the story about a family that owns most of the island, the husband of the main character dies mysteriously and everyone finds out he had a rather sinister side to him. He was the CEO of Belle Isle Enterprises and was secretly going to negotiate to turn the island into a huge tourist attraction while borrowing money from his in-laws and others to fund his project. Then everyone finds out that all of his “projects” fell through and he is found dead. Then everyone is a suspect until the killer is found. This is a really great read for all mystery buffs and will not disappoint. I highly recommend The Weekenders. 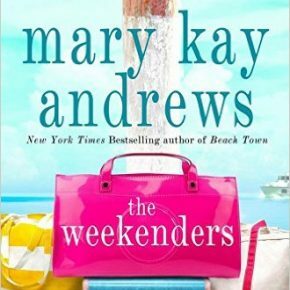 Synchronized Chaos Magazine encourages readers to request The Weekenders by Mary Kay Andrews from their local bookstores. What wonderful reviews. Elizabeth has such spirit of heart–she always dives deepest to discover the buried pearls.